The so-far highly-disappointing Rusney Castillo is off to a pretty good start in his Winter League stint in Puerto Rico. According to MassLive.com's Christopher Smith, Castillo is 6 for 14, with a double and four RBIs for Criollos de Caguas. You may recall that Rusney is inked to a seven-year, $72.5 million contract. Let's just say that—so far—he hasn't quite earned his keep. 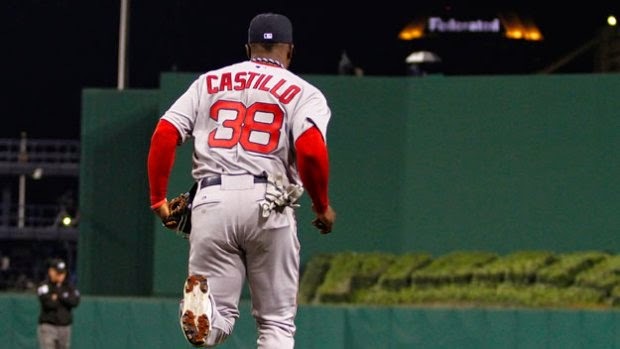 Hopefully, the 29-year-old Castillo will finally hit his stride—and earn his way back onto the Red Sox 40-man roster. Stay tuned!